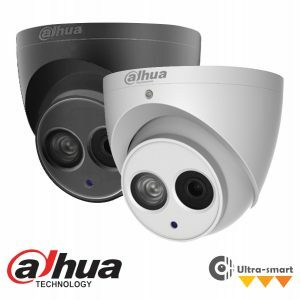 CCTV is often used for surveillance in areas that may need monitoring such as homes, farms, hotels , restaurants, factories all types of installations. Surprisingly cost effective. Error: Error validating access token: Session has expired on Friday, 15-Feb-19 07:56:06 PST. The current time is Thursday, 25-Apr-19 07:34:21 PDT.